Nutmeat! Did I read that right? My bag of shelled pistachios says “Pistachio Nutmeat.” Those who know me best would be waiting for the grossly inappropriate comment that I usually make. I’ll refrain this time but I am still giggling! It is so hard to find shelled pistachios these days. My local Kroger stopped selling them and now I am forced to make my oldest child, Braxton, shell pistachios for me while only allowing him to eat one for every five he shells. Pistachios are his favorite but since my bag of nutmeat is a hot commodity he’s not getting these! It has love a good shortbread cookie and this one is super easy and always comes out perfect. I served these for dessert at my 7 Deadly Sins Supper Club dinner. They came out light and crispy and all my guests took home the remainder of the cookies that didn’t get served. That was a good thing because I would have eaten them all in about 17 seconds. I love the buttery taste of these cookies. 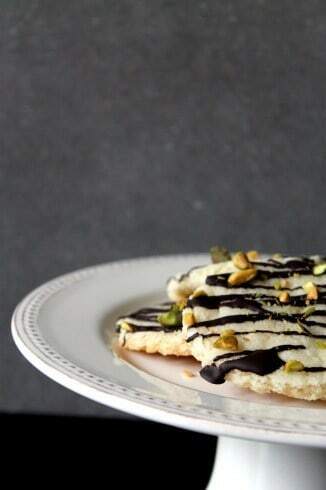 Shortbread is great on its own but I thought adding the addition of the dark chocolate and some pistachios for crunch would make it over the top. 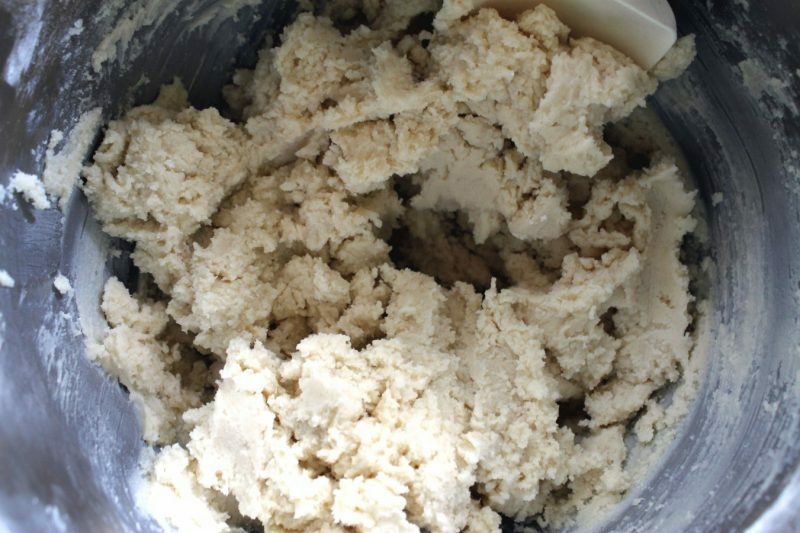 This dough can be made ahead of time and frozen until ready to use. This dough also stays well in the fridge for a week and you can bake as many as you want at a time. These cookies are great when you are craving something sweet and salty because of the nuts. Just think of all those health benefits of the dark chocolate they are dipped in! These buttery cookies are a light dessert with the richness of dark chocolate and the texture of toasted pistachios. Sift the flour and add to the creamed butter mixture. When the mixture comes together and pulls away from the sides of the bowl, stop. Don’t overwork the dough or it will become tough. Divide into 3 sections and wrap with plastic wrap. Store in the fridge until ready to use or at least 1 hour. When ready to bake, preheat oven to 325F. Roll dough out until it is 1/4 inch thick. (if using a cookie press, let dough sit out for 10 minutes at room temp to make dough pliable. Cut out shapes, or press out and place on baking sheet. Chill in the refrigerator for 20 minutes. 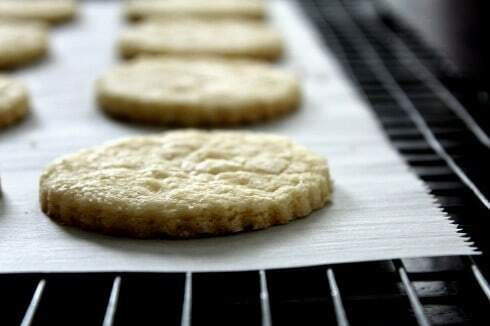 Bake on parchment lined baking sheet for 12-18 minutes or until the edges just start to brown. Remove from oven and let the cookies cool on the baking sheet for 5 minutes. Melt the dark chocolate in a double boiler, or in the microwave in 10 second increments. 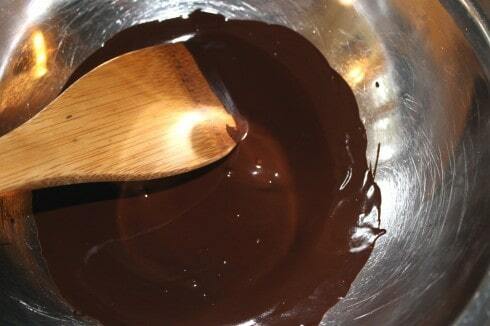 When the cookies are cool, dip the ends of the cookies into the melted dark chocolate or you can drizzle it on. Before the chocolate is completely set, sprinkle with toasted pistachios! Love the idea of Dark Chocolate and Pistachios together. A perfect taste for a light dessert. 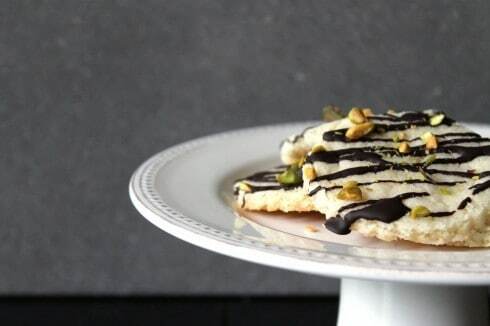 Love the combination of dark chocolate and pistachio – these look amazing! I have the same problem with finding shelled pistachios. There was one can of Kroger’s “Private Selection” that was shelled, but it was also roasted. I figured it was worth not going through all the work of shelling 😉 These look amazing and I’m going to have to make these for someone’s birthday! Great idea – love the chocolate and pistachio “nutmeats” :-). A little rose water or orange blossom water and you’ve got a dessert ready for a Middle Eastern dinner party! I have a problem finding rose water in my tiny little town but next time I’m in the big city I will get some and throw that party! 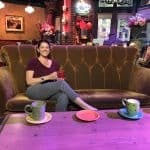 Thanks for the idea and for stopping by! 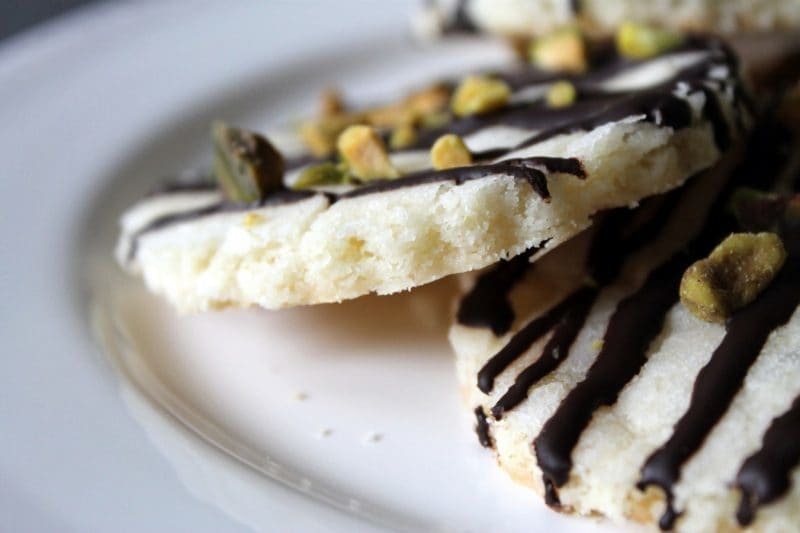 I love pistachios and I love shortbread even more, these look amazing!